Barbara Reid Napangarti is a well-known, highly respected Papunya Tula artist working in a individualistic style depicting Tjukurla country. Barbara is the daughter of the famous Australian artist Yala Yala Gibbs Tjungurrayi (1928-1998) represented by National Gallery of Australia and Ningura Napurrula (1938-2013) Australia's most renowned artist represented in the Europe’s most important public museum Musée du quai Branly Paris. Barbara has strong links with the Papunya Tula Movement as her family left Kintore and Kiwirrkurra to return to their homelands in the mid 1980s. 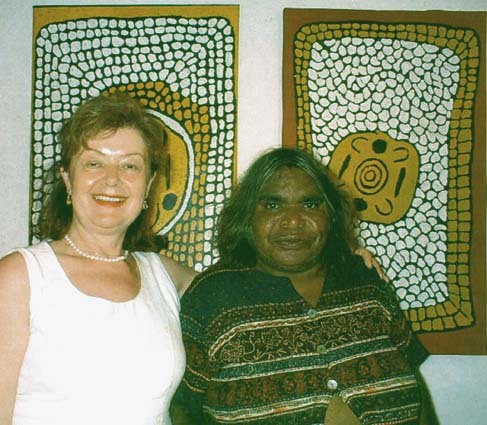 In 1987 Barbara Reid began working for Alice Springs Centre for Aboriginal Artists. In 2000 Barbara Reid painting was selected for one of the most prestigious Art Awards in Australia, the 17th NATSIAA National Aboriginal and Torres Strait Islander Art Award . Barbara work is highly sought after by collectors worldwide. Barbara Napangarti Reid (Barbara Napangarti Rei) was born around 1962 at Paaya near Tjukurla region of the Gibson Desert is a Ngaanyatjarra woman in the Ngannyatjarra lands of Western Australia. 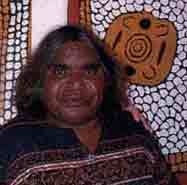 Barbara Reid is a highly respected Papunya Tula artist. Barbara inherited the artistic gene from her creative family, she is the daughter of the highly respected Australian artist Yala Yala Gibbs Tjungurrayi (1928-1998) represented by National Gallery of Australia and Ningura Napurrula (1938-2013) Australia's most renowned artist represented in the Europe’s most important public museum Musée du quai Branly in Paris. Barbara work has strong links with the Papunya Tula Movement her family left Kintore and Kiwirrkurra to return to their homelands in the mid 1980s. In 1987 Barbara Reid began working for Alice Springs Centre for Aboriginal Artists. Living with family in Alice Springs, represented by the Alice Springs Centre. In 2000 Barbara Reid Napangarti painting was selected for one of the most prestigious art awards in Australia, the 17th NATSIAA N ational Aboriginal and Torres Strait Islander Art Award . H er paintings are beautiful depictions of the land and songs to which she is custodian. Barbara Reid work is highly sought after by collectors worldwide. 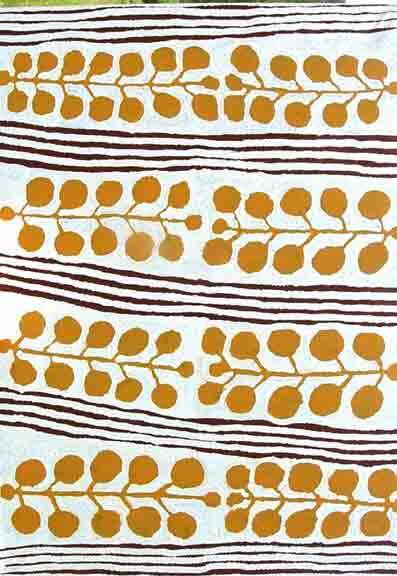 Barbara Reid is working in a individualistic style vividly depicting the country of Tjukurla in the Gibson Desert. 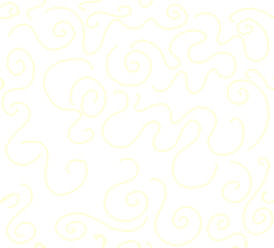 Barbara’s use of bold, bright colours and flowing lines, coupled with thick layers of paint, is one of her trademarks . 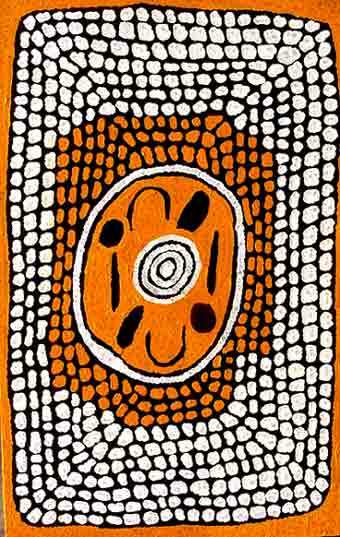 Barbara style is an excellent example of the multivalent nature of Aboriginal paintings, that is, that the designs used in the paintings often hav e a number of interrelated symbolic meanings. Barbara paintings explore TJUKURLA area the side of unique country dominated by expansive Rock formation 'Puli' and Sand Hills 'Tuli'. 'Tuli' is related to Sand Hills of the natural environment around Tjukurla in the Gibson Desert. Barbara Reid Napangarti also paints the important 'Women’s Dreaming' in particular Sacred Women business stories of Minyma . Minyma narratives revolve around the role of the woman as healer and provider within Ngaanyatjarra society. All women go through ‘rites of passage’ and learn their own gender specific obligations. Barbara Reid also paints the 'Pintalpa' dreaming, a story about a native bush apple and she depicts ‘Puli’ Rock Formations, and ‘Tuli’ Sand Hills, those features that are so much a part of the land from that she comes from. The stories revolve around the role of the woman as healer and provider within traditional Ngaanyatjarra society. The bold designs of Barbara Reid 'Women Ceremony' is depicting women that are performing a healing ceremony. Patterns must conform to the ceremony being performed. Women are not at liberty to adorn themselves with designs of free will but with 'body painting' that depicts the linear designs as those illustrated in the ground paintings. Women are surrounded by protective windbreaks symbolized by oval shapes. Elaborate ground constructions (sand paintings) are also made. Barbara Reid paintings describes the role of women as healers and providers within the society. Barbara Reid use of bold strong colours and flowing lines is the artist trademark, often coupled with thick layeres of paint and a number of interrelated symbolic meanings. 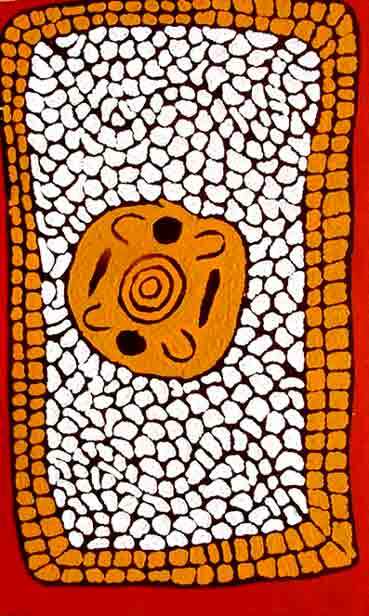 Aboriginal paintings are based on myths of the Dreamtime. In modern representation, the sacred aspect of the painting is not always revealed, but the meaning remains, transmitted through symbols which are easily understood. Barbara Reid paintings explain the 'women's business' story, an initiation ceremony for women. The women may be past initiates, or young women awaiting instruction from older women. Initiates are taught their roles as nurturers of the land and keepers of the law by which life's rules and regulations are set. This particular ceremonial site is near Utopia. The women are sitting at a ceremonial site, painting their bodies with markings in preparation for the ceremony. Ochres and Spinifex ashes are mixed with Kangaroo or Emu fat to make the body paint. Body painting ranges from simply smearing clay across the face, to intrinsic full body patterning. The half circular, shell like shapes depict the women, fully prepared and painted performing the ceremony. Each person has particular 'Dreaming' (a story) to which they belong and they have special ceremonial dances and songs that combine together to form a unique spiritual ceremony that makes up the lives of the Aboriginal people. All things related to the land and thus the land is of great importance. The land is the keeper of the 'Dreamings' and must be kept safe for all time so that the Dreaming stories, which are told in the paintings, can be preserved. While many ceremonies are open or public, many are secret to varying degrees. The categories of people who can be present are restricted. Groups such as women, girls and uninitiated men and strangers would all have limitations placed on them in relation to men’s ceremonies. Men, boys and uninitiated girls would have similar restrictions placed on them in relation to women's ceremonies. Ceremonies always involve song, dance and body decoration. The ownership, management and performance is dependent upon knowledge and status. Body painting carries deep spiritual significance for the Aboriginal people. They recognize the creative nature of this activity, which uses the human body itself as a living canvas for artistic expression. The use of particular designs and motifs denotes social position and the relationship of the individuals to their family group and to particular ancestors, totemic animals and tracts of land. In many situations individuals are completely transformed so they 'become' the spirit ancestor they are portraying in the dance. Barbara Reid work acquired by major public and private collections in Australia and abroad, commands the attention of discerning international collectors as well as Australian buyers. several Regional G alleries in America, Indonesia and Europe . NATSIAA is the National Aboriginal and Torres Strait Islander Art Award, one of the most prestigious art awards in Australia. Established in 1984 by the Museum and Art Gallery of the Northern Territory, awards annually, it is sponsored by Telstra, so is commonly known as the Telstra Award. Prize-winners include 2006 Ngoia Napaltjarri Pollard, 2001 Dorothy Napangardi (2001), 1989 Pansy Napangardi see the full list of NATSIAA Art Award List of winners below. 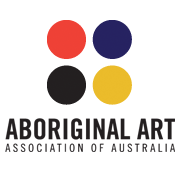 The competition aim is to showcase the best Indigenous art from around the country, it is open to all adult Aboriginal and Torres Strait Islander artists . T he first prize of $50,000 is awarded to the work considered the most outstanding in the exhibition. Additional prizes of $5,000 each are awarded in four media categories. SOURCE: Australian Encyclopedia 2004 Aboriginal Artists dictionary of biographies by Janusz B. Kreczmanski and Margo Birnberg.